As our goal is to help customers with management and abstraction of Infrastructure, one of the most important milestones in modernizing and containerizing applications is upgrading the networking paradigm, from a direct, service to service communication to a new, decentralized yet managed networking communication called Service Mesh. While setting up and managing the mesh is fairly simple, monitoring the mesh and understanding the relations of the different components can be quite challenging in large environments. AWS App Mesh is a managed service mesh based on Envoy proxy that standardizes how microservices communicate, providing end-to-end visibility and helping to ensure applications high-availability. 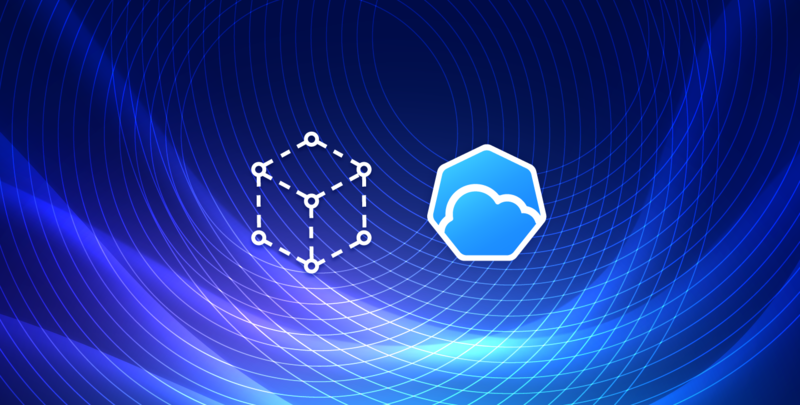 We are excited to announce an integration with AWS App Mesh as part of its GA announcement. 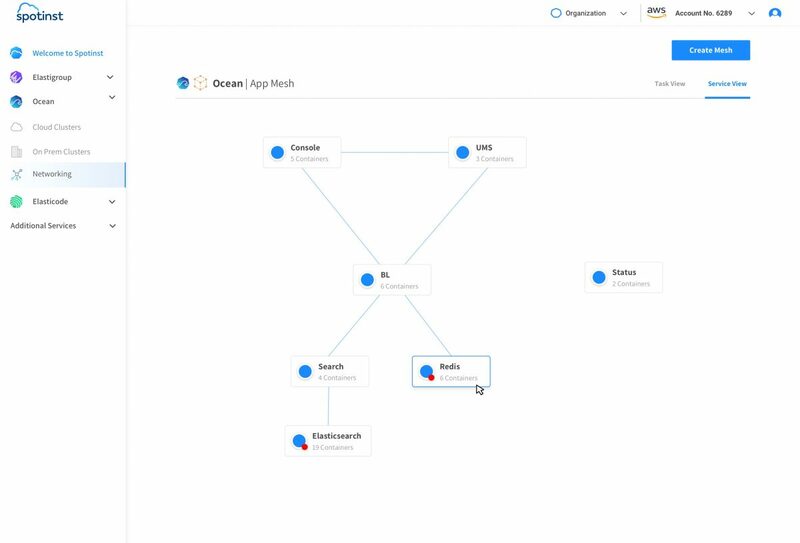 We learned that it is extremely important for our customers who use AWS App Mesh and manage Amazon ECS and Amazon EKS environments through Elastigroup or Spotinst Ocean, to discover and visualize the communication and relations between microservices across VMs and containers Workloads. Spotinst will periodically retrieve the Mesh’s and its managed clusters information and will visualize the topology of the network routing across the Amazon ECS and EKS deployments. In addition, it will monitor the network traffic and allows to quickly detect applications that experience performance or app issues in near real-time. 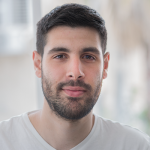 Spotinst and AWS App Mesh integration is now part of Spotinst Ocean for ECS, a Serverless Compute Engine that abstracts the infrastructure management in Amazon ECS and Kubernetes clusters.